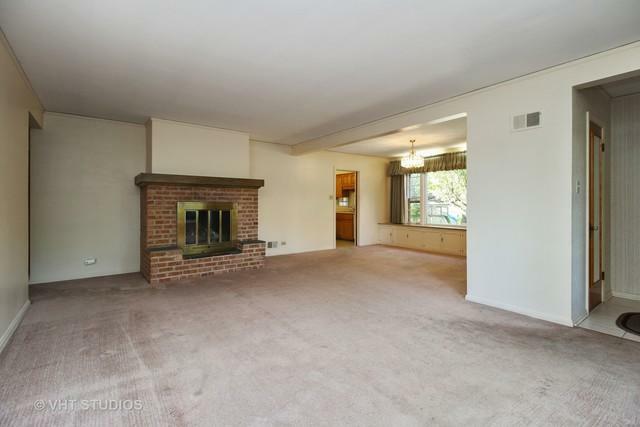 Looking for extra space for hobbies? Cars? Storage? 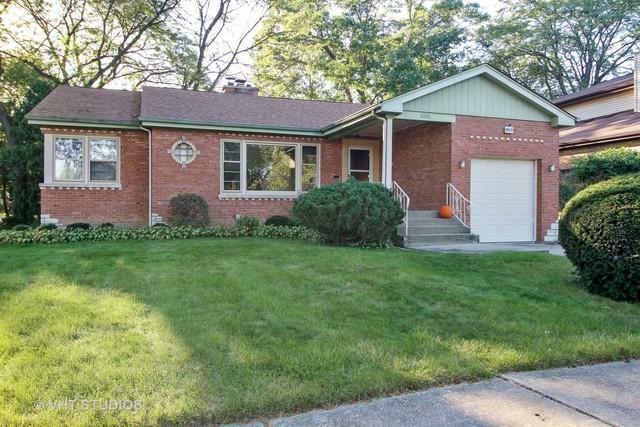 This home has an extra 2 1/2 car detached garage in addition to the 1 car attached garage. And, the house is beautifully updated, and in perfect condition. 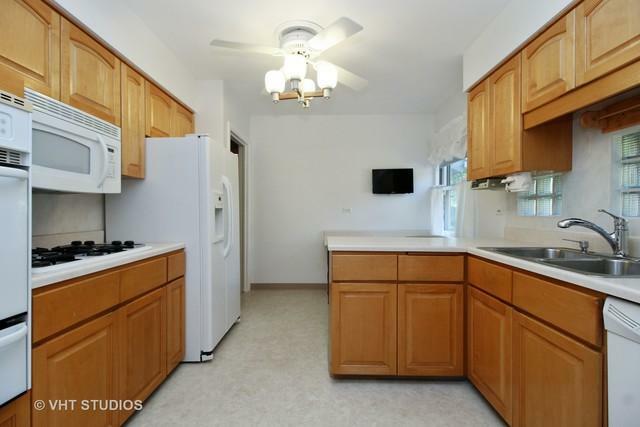 The interior is lovely with an updated kitchen and baths, newer appliances, even a skylight in the kitchen. Hardwood is under the carpets. 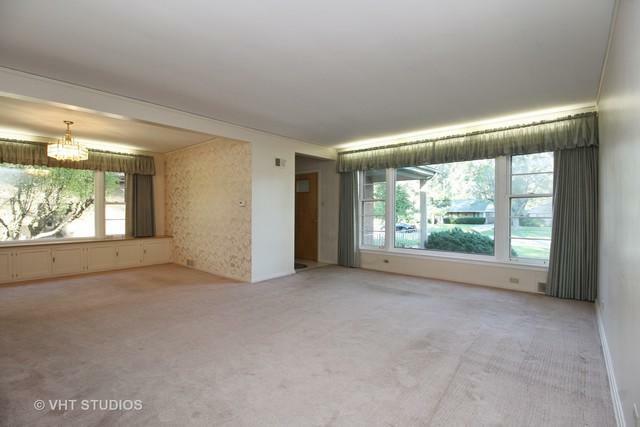 The family room is spacious and the blinds are built into the window panes. The basement is nicely finished with a bedroom, full bath, recreation room, laundry and workshop, all clean and inviting. Loads of storage, on both levels will be useful. The furnace is new and the roof and A/C are almost new. A fenced yard, large patio complete the property. This is a wonderful home, perfect for every day family living and also for entertaining. You will be amazed!